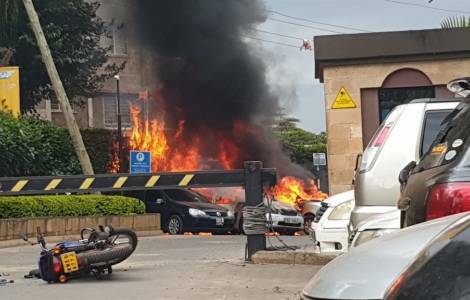 Nairobi (Agenzia Fides) - The Episcopal Conference of Kenya offer their sincere consolation and condolences to families who have lost their loved ones following the terror attack at DusitD2 Hotel in Nairobi, during which 20 civilians, a policeman and 5 perpetrators were killed. "As Bishops, we are saddened that young men and women have reached a point of believing that killing innocent people is a good thing" says His Exc. Mgr. Philip Anyolo Bishop of Homabay and President of the Kenya Conference of Catholic Bishops (KCCB), in a message sent to Agenzia Fides.